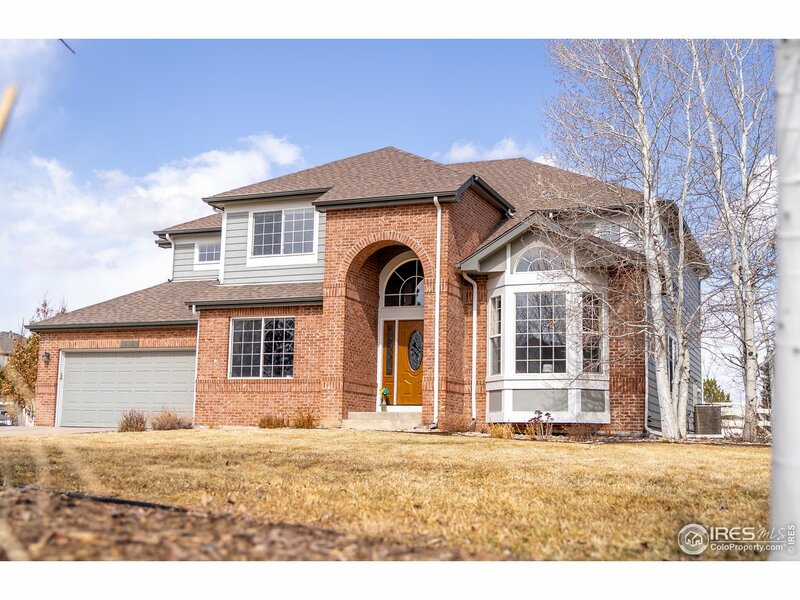 All Broadlands homes currently listed for sale in Broomfield as of 04/22/2019 are shown below. You can change the search criteria at any time by pressing the 'Change Search' button below. "This stunning, bright home backs to the Broadlands Golf Course and is set back from the road on a cul-de-sac. Cathedral foyer leads to a sweeping staircase, front parlor, formal dining room. Inviting great room and eat-in kitchen features granite counters, pantry, built-in desk, leading to a beautiful covered patio. Secluded master bedroom w/ 5-piece master bath & large walk-in closet. Finished bsmt w/conforming bedroom, full bathroom, wet bar, large den, & fitness area."